In recent years the popularity of mirrorless cameras are continue to rise and many big companies released their own models that ranging from those for casual users to more expensive models for enthusiast. 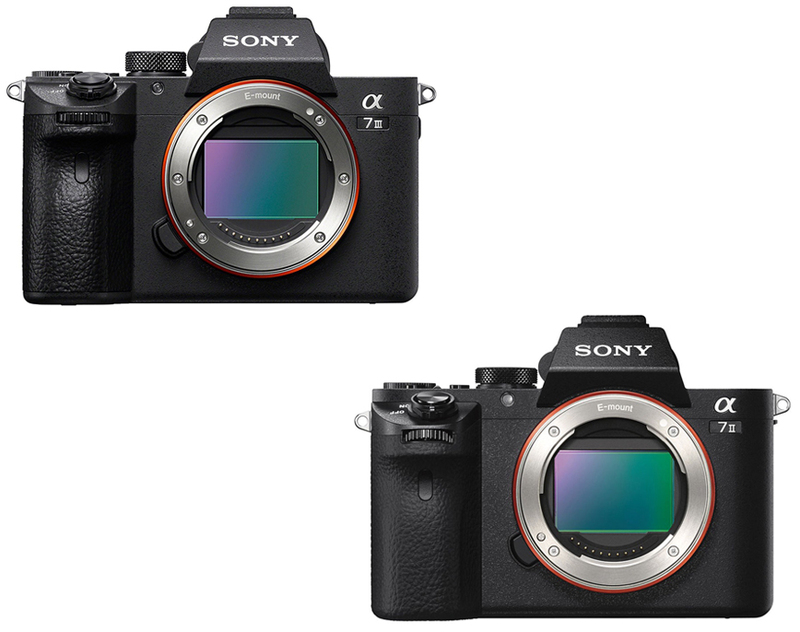 In today Sony Alpha a7 III vs a7 II article, we are going to give you information about these similar yet different cameras, so you will know what you can expect from them when you deciding about which to choose. If one/both of them took your interest, go check our article below. As you already know, these two cameras are brothers and the latter is the predecessor of the newer model, so you may expect that the Alpha a7 III is supposed to be better. The camera falls into the company full-frame mirrorless camera range and designed to aim those enthusiast photographer as well as professionals. Since in the past, the a7 model is known as the basic models but comes with solid yet unremarkable features, your impression may change with the release of this camera for it has many features from the top range A9. From the outside, the camera is still can be called compact if taking the full frame sensor into consideration. It measures at 5 x 2.9 x 3 inches and weigh around 1.44 pounds, it also still comes with the same ergonomic design but with some controls revision. It is big enough with a comfortable grip and front, rear dials, as well as the jog dials are now easier to use. At the back area, there is a 922k dot standard 3-inch LCD screen that can be tilted 107 degree upward and 41 degree downward. Now, let’s talk about what you can expect from the a7 III. The company decided not to upgrade the resolution of this camera so it is still has 24.2 Megapixel just like the older model. What’s changed here is the sensor since it is now sporting a completely new feature, which is back illuminated design that later combined with the company newer BIONZ X image sensor to give you a better sensitivity range than the predecessor. The ISO range also now maxed out at 204.800 to make it the same as Alpha a9. The company also reckons it’s managed to achieve a dynamic range of 15 stops with the 14-built in raw files. However, it is a bit unfortunate that the electronic viewfinder doesn’t get an upgrade and still has the same resolution at 2.3 million dots EVF unlike in the a7R III 3.8 million dots but it does has a slightly higher magnification factor at 0.78. We have mentioned about the tilting LCD above but in fact it is not only just a regular display, this one is touch-sensitive. The screen will allow you to set the focus point and browse through images quickly even though it still won’t allow you to navigate through the camera’s menu. To even more improve the performance, the a7 III 5-axis in-body image stabilization system is upgraded to provide 5 stops of stabilization. If you think that the a7 III is too expensive and want to find another more affordable similar cameras, you may interested in its older model, the a7 II. This one is still the same full frame mirrorless camera, which is the fourth release of the company to follow its original model. It comes with many similar capabilities from the line but also improved from the predecessor as well as still comparable with the newer model. For starter, it sporting 24-megapixel sensor with the same Bionz X processor like the rest of a7 series. From the outside, the camera looks very similar to the older a7 from either the front, back or even on the side but when compared to the newer a7 III, it is less bulkier and less comfortable when handled. The front panel is made of magnesium alloy with shutter button on the angled portion of the grip while the control button is shrunken from the original model to recessed further into the camera. Moving to the back, here you can find a 3-inch LCD screen with 1.23 million dots that can be tilted. Read also: Sony Alpha A6500 vs A7II here. The Alpha a7 II comes with 5-axis sensor-based image stabilization with improved AF performance as well as with some overall design tweaks to make it better than its predecessor. It also still sporting the 117 phase-detect and 25 contrast points. Based from its older model, we can see that the camera is improved 30%, which all thanks to the company’s tweaks on the algorithm since tracking is now improved at 1.5x. However, comparing it to the a7 III, the camera has 4.5 stops compare to 5 stops in newer model on image stabilization. The LCD can be tilted upward up to 107 degree and downward up to 41 degree with better resolution from the older model since it now comes with 1.23 million dots in 3:2 aspect ratio, even though it is regular and not a touch sensitive screen. It also has electronic viewfinder, which sporting 2.3 million dots to give you 100% accuracy as well as 0.71x magnification lesser than 0.78x in a7 III but it is still bright and detailed. For image stabilization, beside the 5-axis, it has IS system that compensating the axis movement along the 5 different axis, X and Y as well as pitch, yaw and roll. Now, let’s compare Sony Alpha a7 III with a7 II. 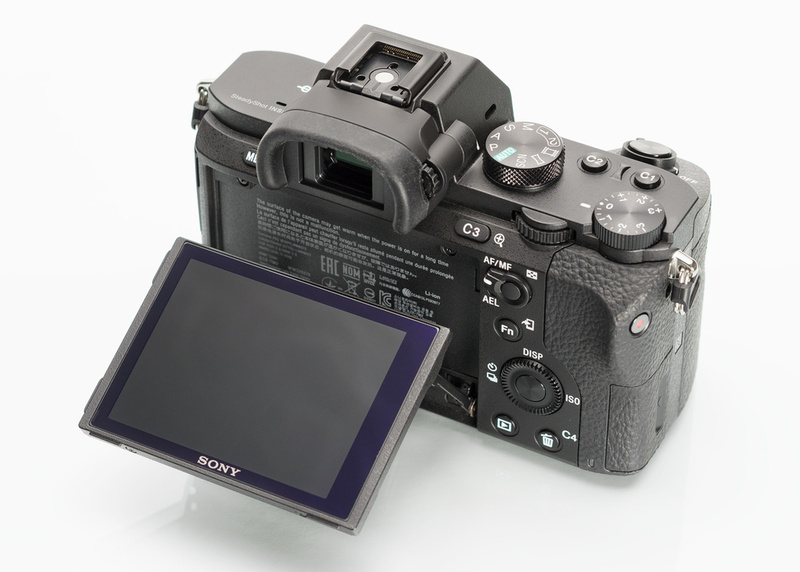 From the outside, the newer model is slightly heavier and bulkier than a7 II. Upgrade are in the form of sensor, since now it is back illuminated and with newer BIONZ X image processor. The image stabilization also tweaked a little for it now able to provide 5 stops compare to 4.5 stops in a7 II. Even though they still have the same EVF, the a7 III has slightly higher magnification to 0.78 x compared to 0.71x in older model. All in all, the decision is all yours to make. In our opinion, both of them are similarly a great choice and it is depend on your preference. 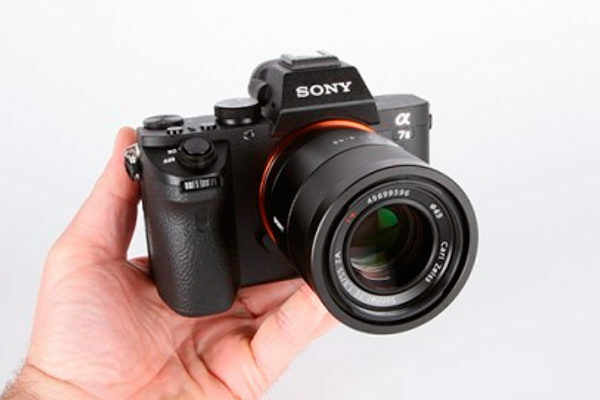 However, if price is not an issue, in this article, we will recommend you to pick the Sony Alpha a7 III since it comes with some upgraded features to give you a camera with better capabilities.